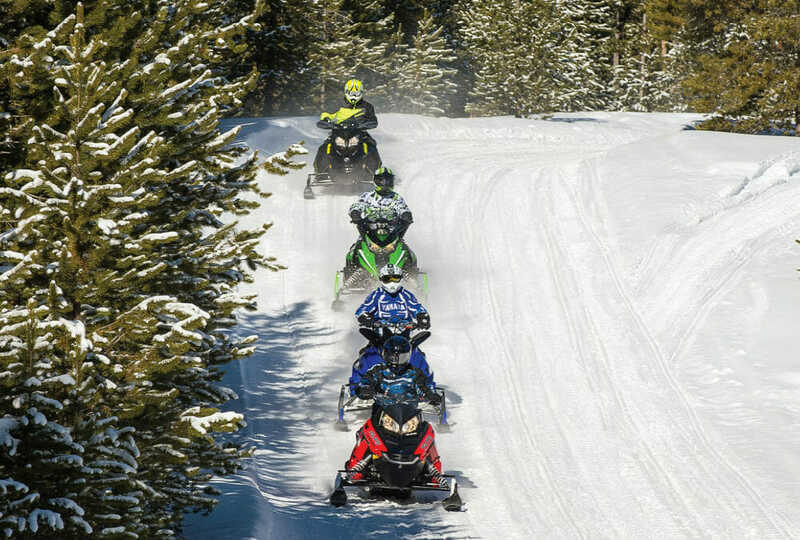 Listen to an avid snowmobiler, trail groomer and business owner, Pete Finch, of Coyote Crossing Resort, offer insight into the long-time snowmobile culture of the Greater Cadillac Area – checking into Cadillac Winter Promotions, trail maintenance, on-line groomer reports, and fun driving big tractors.  View aerial scenic footage such as the Pine River, the Boon Bonfire, and of course at the Coyote Crossing hangout – where 300-500 snowmobilers, on a typical winter Saturday, can be on the 200+ miles of the Cadillac Trail system. Access Trail reports, regulations and much more here!